As a skinny guy one of the reasons I like China so much is that I look a little less out of place lifting weights in the gym, the word for gym in Chinese being jiàn shēn fáng 健身房. 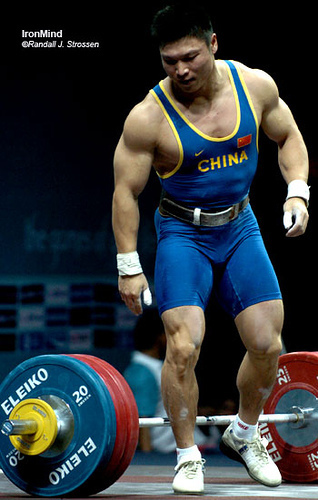 Although anyone holding to the stereotype that all Chinese guys are skinny needs to check out the jiàn shēn fáng I go to because some of those guys are seriously jacked. still think Chinese guys are all skinny? jiàn shēn fáng are becoming increasingly popular in China. jiàn shēn 健身 means to “work out” and fáng means a room or building. The word fáng zi can be used to mean any house or building. So jiàn shēn fáng literally means a working out room. jiàn shēn is actually a verb object construction. In Chinese it is much rarer to use a verb on its own, for example “I like to run” would be translated as wǒ xǐ huan pǎo bù, which literally means “I like to run step”. If you don’t add the object step (bù) onto the verb run (pǎo) the sentence just sounds weird. With verb object constructions like jiàn shēn you can add the measure word gè in between the verb and object to give the sentence a more colloquial/ spoken feel. Today I’ll go do a work out. wǒ men jīn tiān wǎn shang qù KTV chàng gè gē, zěn me yàng? 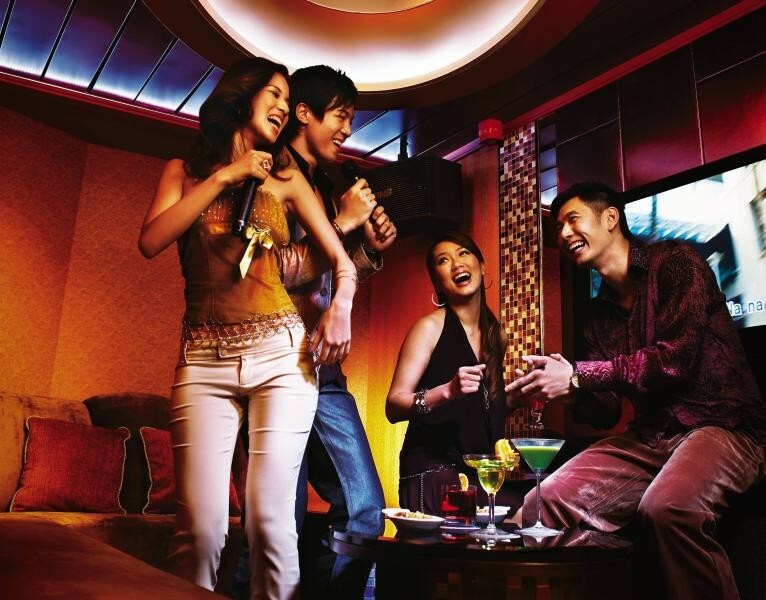 How about we go to KTV (karaoke) to sing this evening? 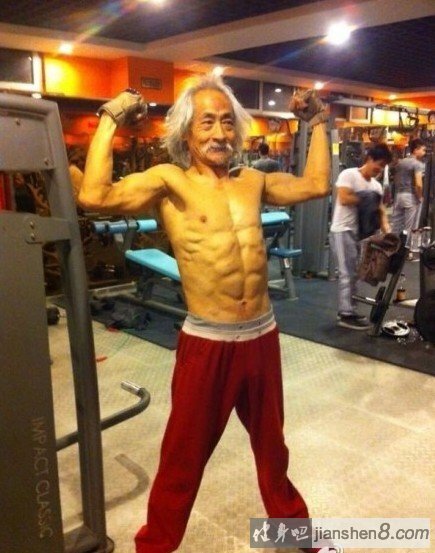 This entry was posted in Word of the week and tagged jian shen, jian shen fang, working out. Bookmark the permalink.